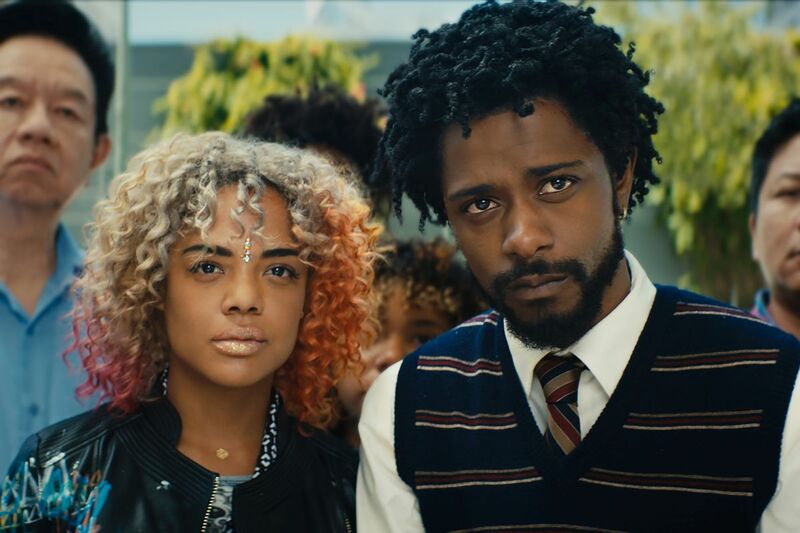 (l to r.) Lakeith Stanfield as Cassius Green and Tessa Thompson as Detroit star in director Boots Riley's SORRY TO BOTHER YOU, an Annapurna Pictures release. 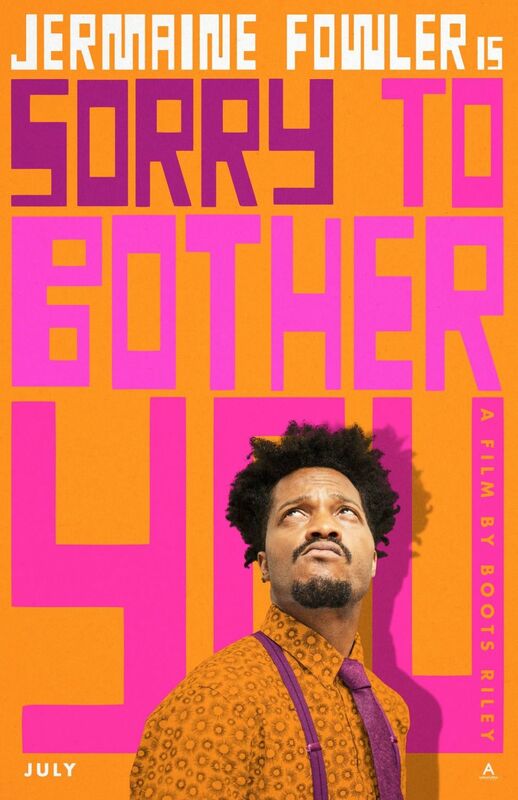 Jermaine Fowler stars as Salvador in director Boots Riley's SORRY TO BOTHER YOU, an Annapurna Pictures release. 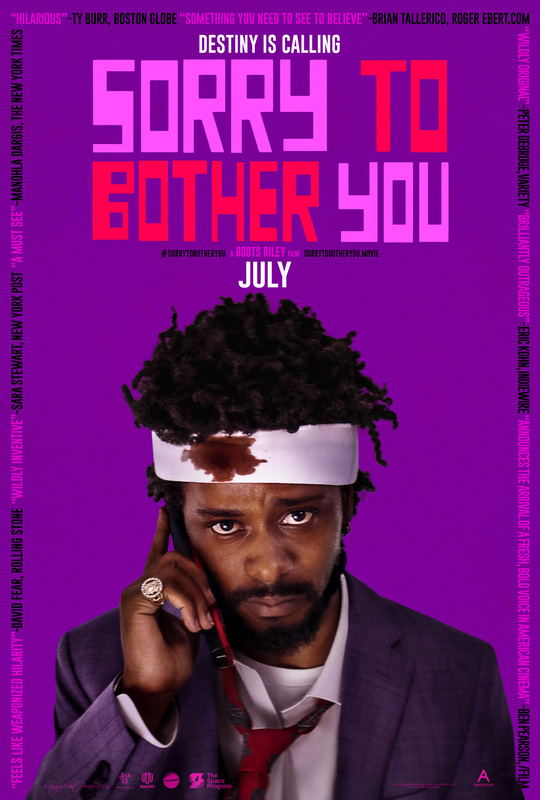 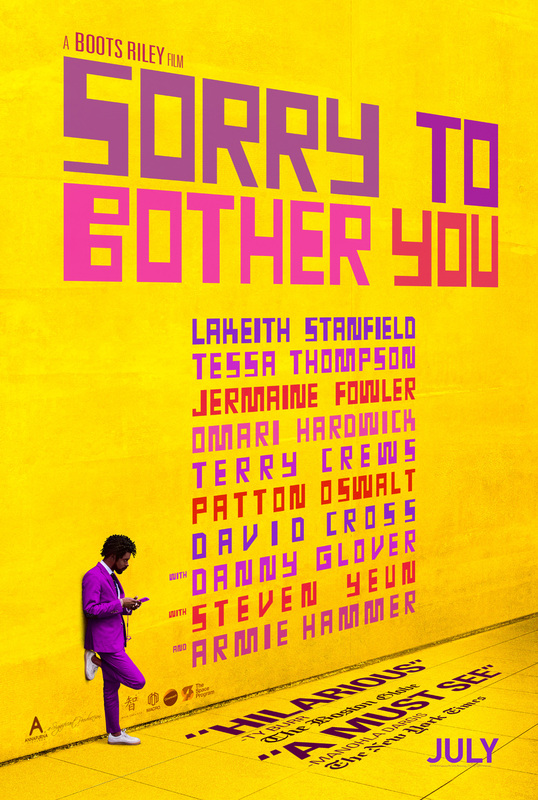 Lakeith Stanfield stars as Cassius Green in director Boots Riley's SORRY TO BOTHER YOU, an Annapurna Pictures release. 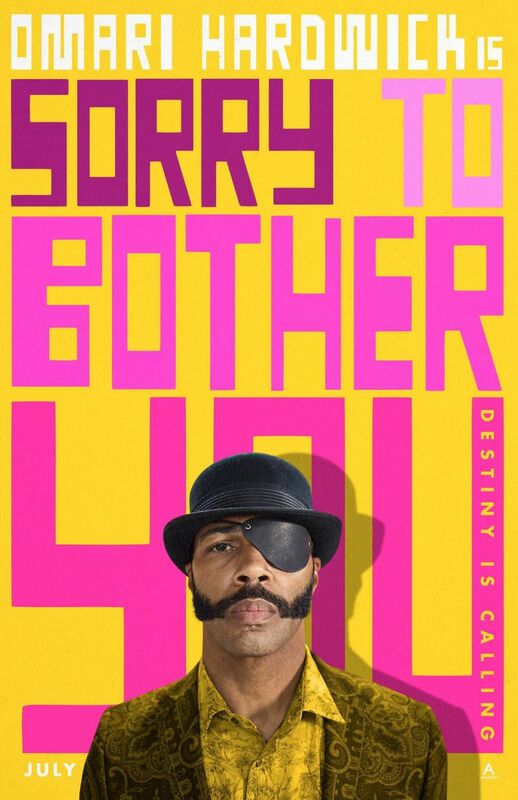 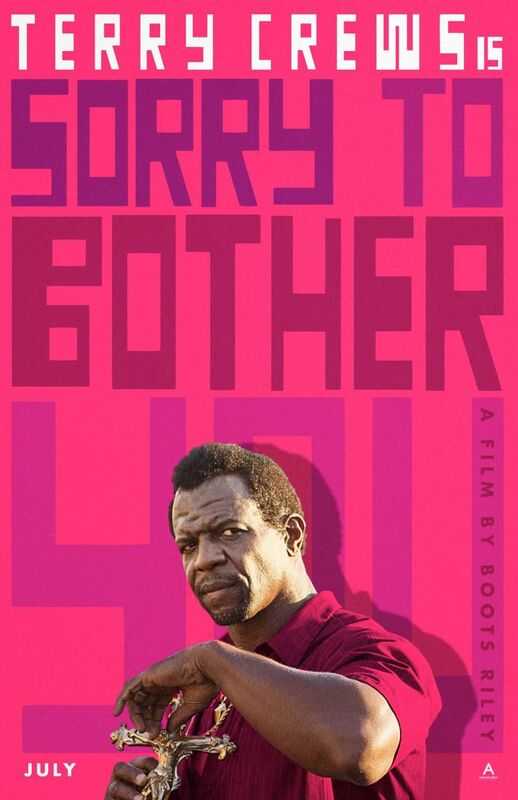 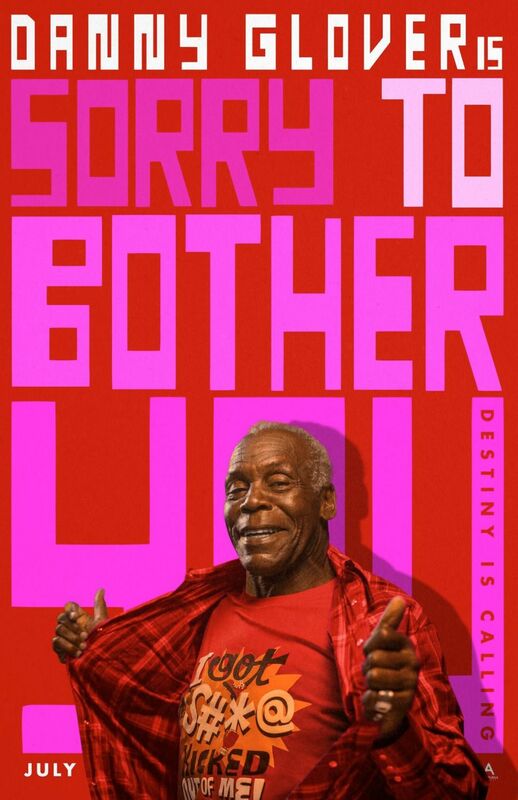 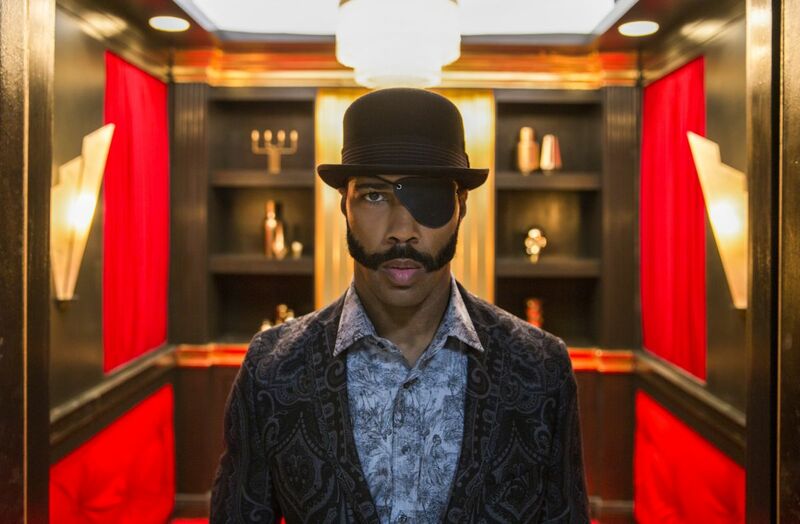 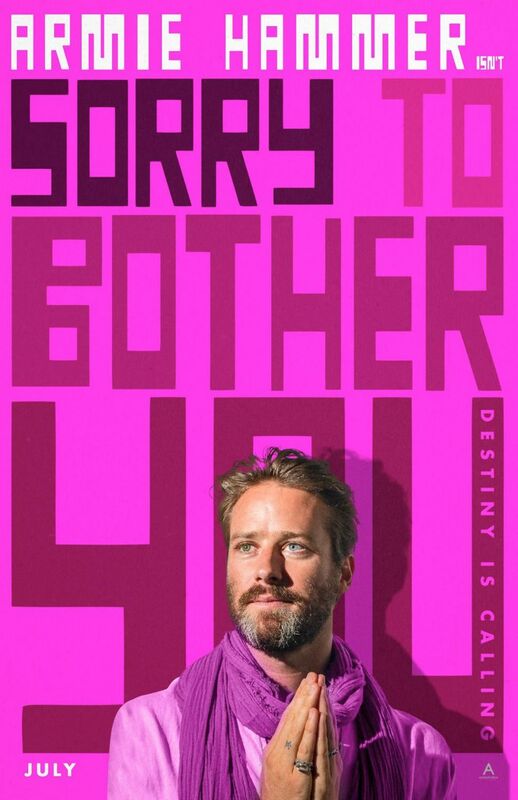 Omari Hardwick stars as Mr. _____ in director Boots Riley's SORRY TO BOTHER YOU, an Annapurna Pictures release. 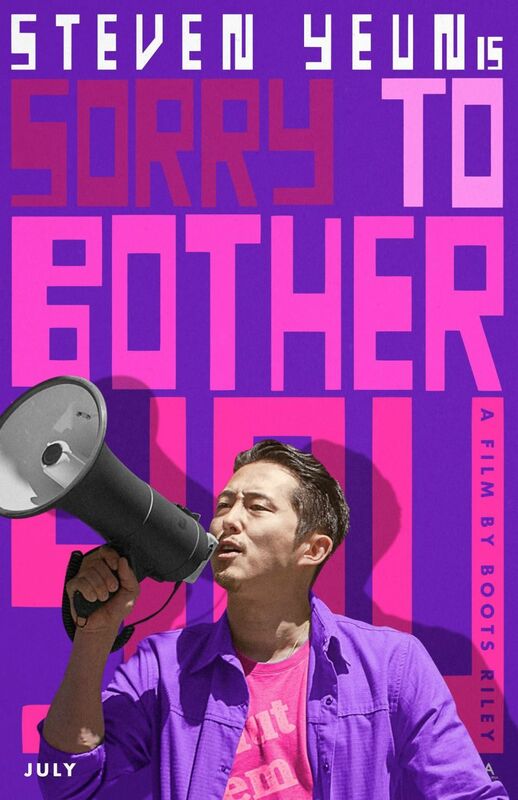 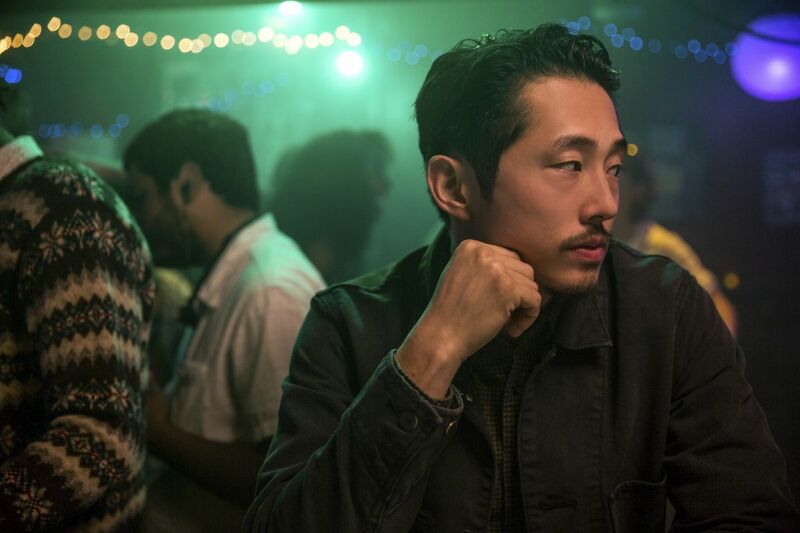 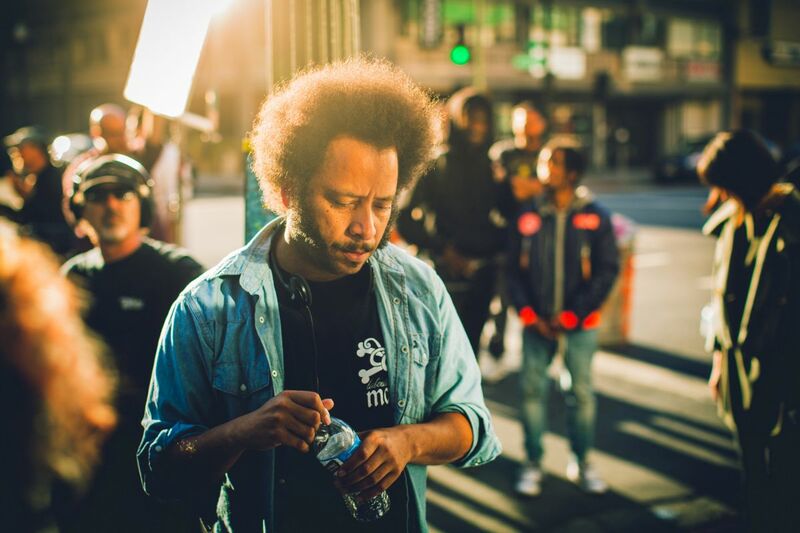 Steven Yuen stars as Squeeze in director Boots Riley's SORRY TO BOTHER YOU, an Annapurna Pictures release. 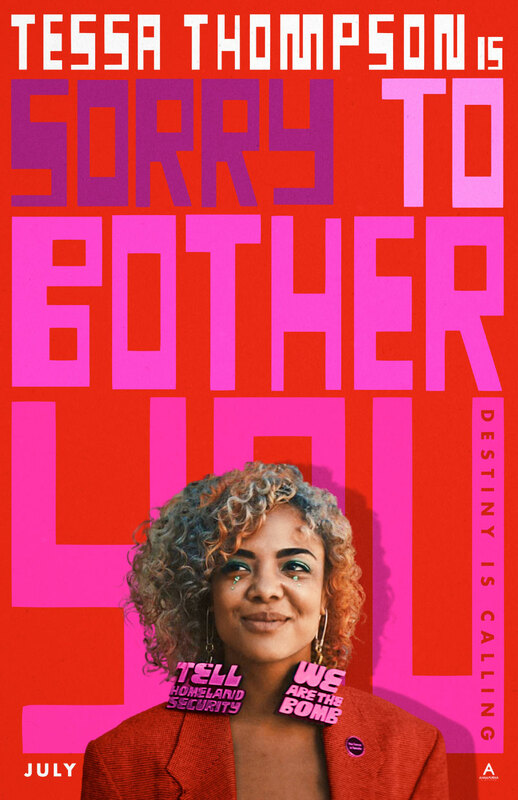 (l to r.) Tessa Thompson as Detroit and Lakeith Stanfield as Cassius Green star in director Boots Riley's SORRY TO BOTHER YOU, an Annapurna Pictures release. 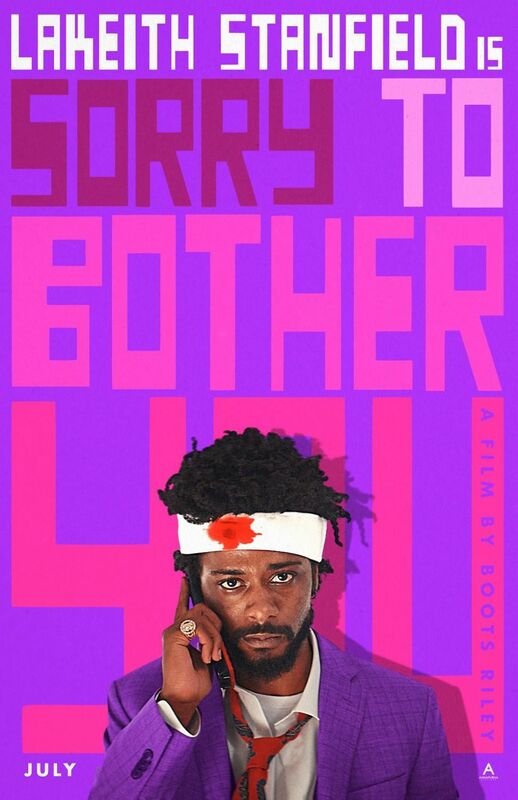 (l to r.) Lakeith Stanfield as Cassius Green and Armie Hammer as Steve Lift star in director Boots Riley's SORRY TO BOTHER YOU, an Annapurna Pictures release.